E2EVC Virtualization Conference is a non-commercial, virtualization community event. The main goal of the E2EVC is to bring the best virtualization experts together to exchange knowledge and to establish new connections. 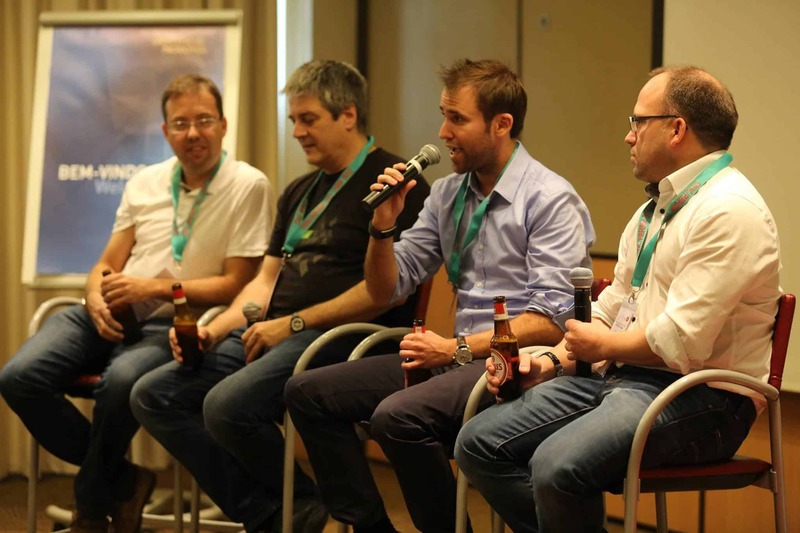 E2EVC is a weekend crammed with presentations, Master Classes and discussions delivered by both virtualization vendors product teams and independent experts.